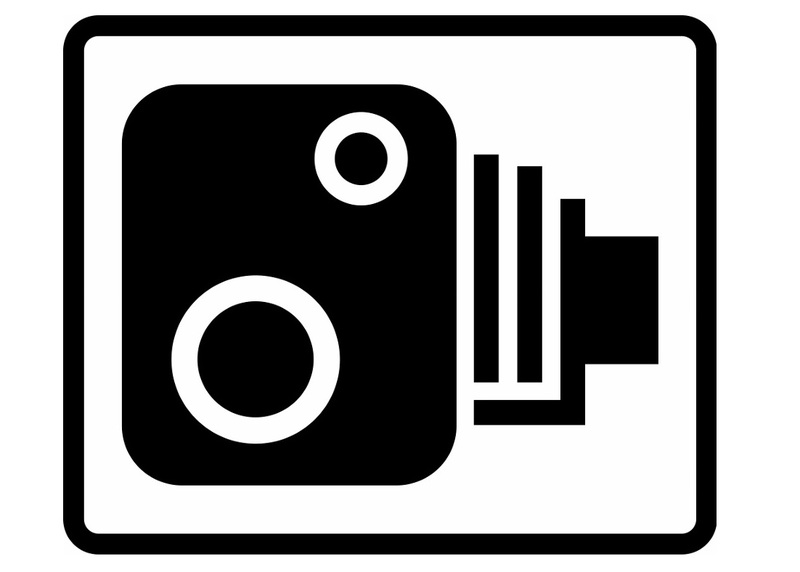 A report published yesterday by the House of Commons Transport Committee concluded that while the number of detected road traffic offences has decreased in recent years, this may not represent a fall in the number of offences actually being committed. The report comes after several months of investigation by the committee which includes Lincoln MP Karl McCartney. The committee have raised concerns that the number of specialist road policing officers has fallen and this reduction may have led to many offences going unreported. Deputy Chief Constable Garry Forsyth of Humberside Police gave evidence as part of the inquiry and stated that nationally the numbers of road police officers had gone 'down by about 1,300 officers since 2010'. In 2015 there were 55 police officers in the road policing team in Lincolnshire Police. When contacted by LincsMag, the force was unable to give current staffing numbers due to changes in operational policing locally. Lincolnshire Police is part of the East Midlands Operational Support Service (EMOpSS) which means officers work in conjunction with colleagues from Leicestershire, Northamptonshire and Nottinghamshire police forces. The parliamentary committee behind yesterday's report expressed concerns over the wide variation in the way police forces recognise the importance of road policing. Deputy Chief Constable Garry Forsyth explained that as Chief Constables are operationally independent the prioritisation of resources was a decision taken at a local level. According to Lincolnshire Police, since the start of this year there have sadly been fifteen fatal road traffic collisions in Lincolnshire. This figure is an increase on this time last year when there had been nine fatalities in the county.